Very pleased to share the e-newsletter we at the Dean Rusk International Law Center mailed to our University of Georgia School of Law community and beyond. E-mail us ruskintlaw@uga.edu to request direct mailing of future editions. 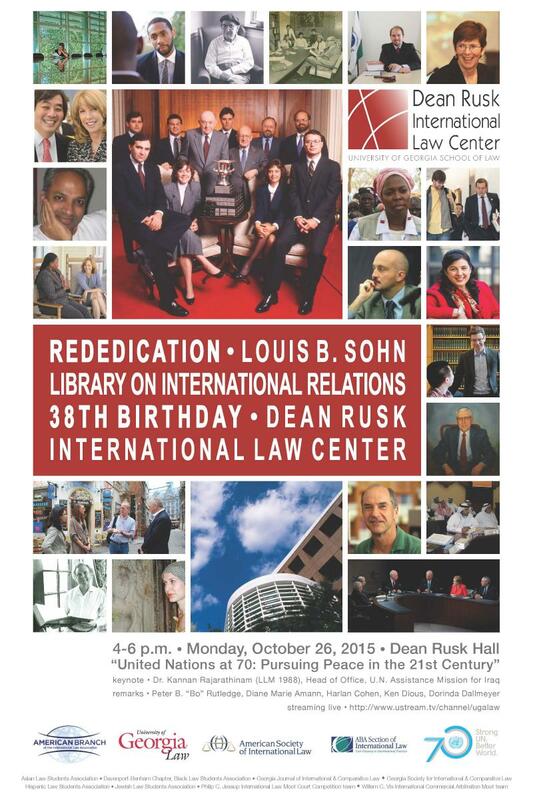 Since last October, when we rededicated our Louis B. Sohn Library on International Relations and celebrated the 38th birthday of our University of Georgia School of Law Dean Rusk International Law Center, we’ve pursued a range of initiatives: conferences and scholarly endeavors; global practice preparation via externships, research projects, international advocacy, and student engagement; and partnerships with Global Atlanta and other internationally minded groups, at home and abroad. Many initiatives are profiled at our Exchange of Notes blog—we’re pleased to share highlights with you. 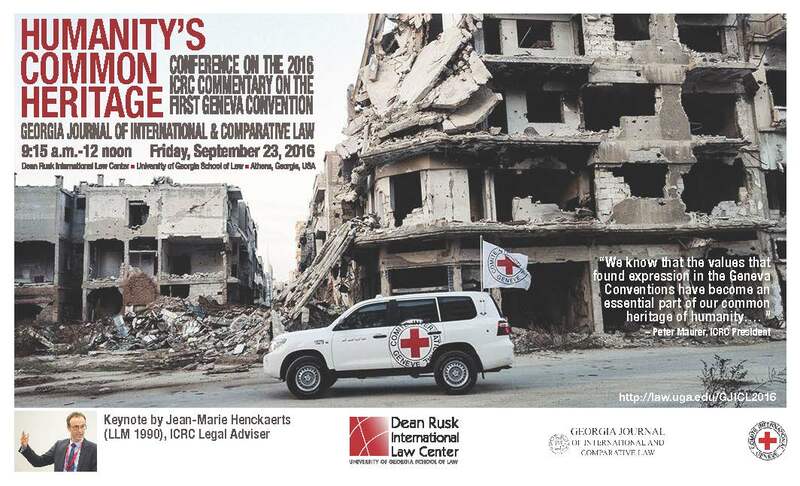 The new International Committee of the Red Cross Commentary was the focus of a conference keynoted by the editor of the commentaries project, Dr. Jean-Marie Henckaerts, one of the more than 450 foreign-trained lawyers who’ve earned a Georgia LL.M. since we first awarded the degree four decades ago. Henckaerts is a Geneva-based Legal Adviser for the ICRC, which cosponsored the conference along with our Center and the Georgia Journal of International & Comparative Law—a publication for which Henckaerts once served as an Associate Editor, and which marks its 45th birthday this year. Joining him at the September 2016 conference were experts with experience in academia, armed forces and government, and international organizations. Georgia Law moderators were Professor Harlan Grant Cohen, Associate Dean Diane Marie Amann, who leads our Center, and Kathleen A. Doty, our Center’s Director of Global Practice Preparation. Preceding Henckaerts’ visit was that of another LL.M. alumnus, Dr. Kannan Rajarathinam, who serves as Head of Office, U.N. Assistance Mission for Iraq. GJICL will publish his speech, “The United Nations at 70: Pursuing Peace in the 21st Century,” which keynoted our Center’s October 2015 rededication. Cosponsors for this official UN70 event included the Section of International Law of the American Bar Association, the American Branch of the International Law Association, and the American Society of International Law. Other events highlights: “The Whole World Is Watching: Foreign Policy and the U.S. Presidential Election,” a September 2016 lecture by Derek Shearer, Chevalier Professor of Diplomacy & World Affairs at Occidental College and former U.S. Ambassador to Finland, cosponsored by the World Affairs Council of Atlanta and the University of Georgia School of Public & International Affairs; “The President wants it; the Candidates all oppose it: What is the TPP?,” a September 2016 talk on international trade by Professor Harlan Grant Cohen; “Common Challenges to Diverse Security Threats,” presented by Mallory Stewart, Deputy Assistant Secretary of State for Emerging Security Challenges & Defense Policy, and hosted by our Center in Washington, D.C., in partnership with ASIL’s Nonproliferation, Arms Control & Disarmament Interest Group; and “Tomb Raiders and Terrorist Financing: Cutting off the Illicit Traffic in ‘Blood Antiquities,’” a lecture delivered in April 2016 at the Georgia Museum of Art by our J.D. 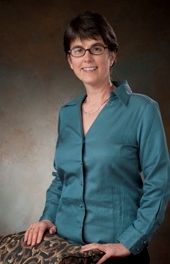 alumna Tess Davis, a cultural heritage expert who serves as Executive Director of the D.C.-based Antiquities Coalition. Later in 2016-17, we look forward to welcoming: Navanethem Pillay, former U.N. High Commissioner for Human Rights and Judge at the International Criminal Court and International Criminal Tribunal for Rwanda; Viet Thanh Nguyen, whose novel The Sympathizer won the 2016 Pulitzer Prize for Fiction and whose nonfiction work that will form the basis of his visit to our Center,Nothing Ever Dies: Vietnam and the Memory of War, is a National Book Award nominee; the 10th anniversary conference of IntLawGrrls blog; and Gabrielle Kaufmann-Kohler, Professor of Law at the University of Geneva. Introduced by another international arbitration expert, our Dean Peter B. “Bo” Rutledge, Kaufmann-Kohler will deliver the 2d Glenn Hendrix Lecture, which we’re proud to cosponsor with the Atlanta International Arbitration Society. Details on these and other events here. 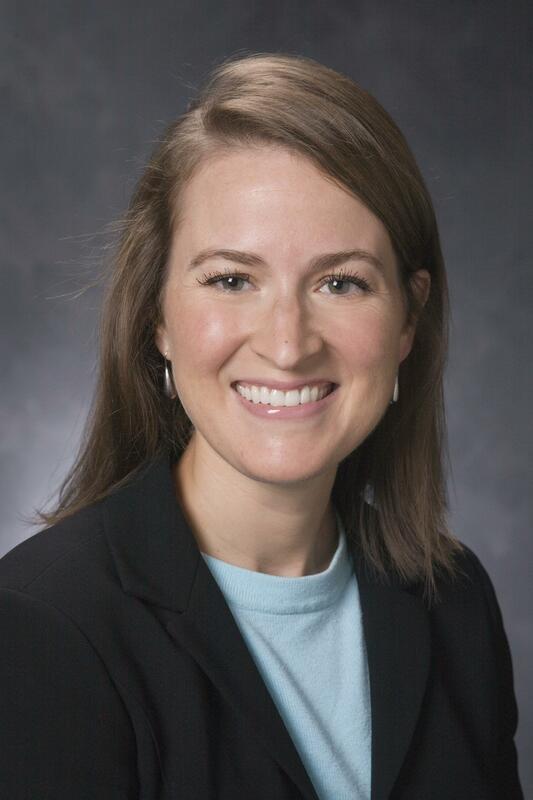 Numerous initiatives prepare Georgia Law J.D. and LL.M. students to practice law in our globalized profession—both at home and abroad, in both private and public sectors. 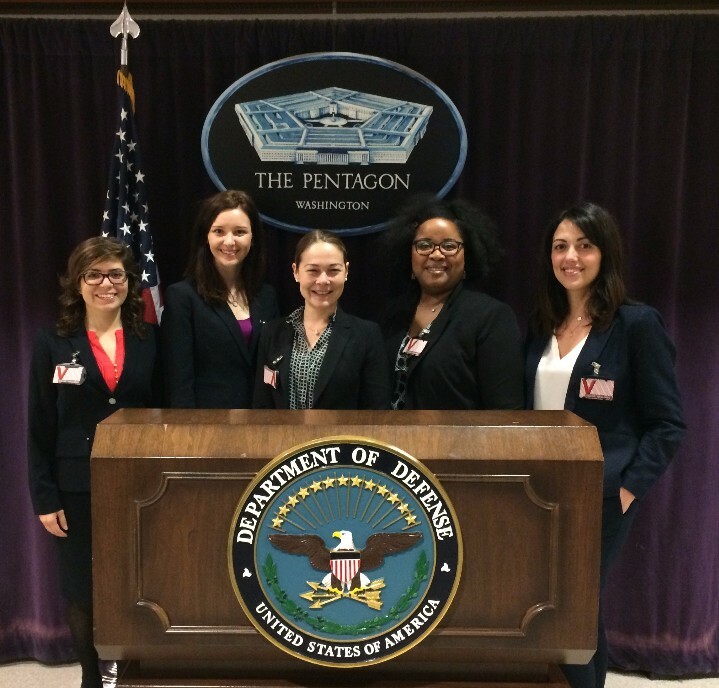 Our Center employs Student Ambassadors to conduct research and aid its work, and it awarded Louis B. Sohn Professional Development Fellowships to support students’ participation at the 2016 ASIL annual meeting and visit to the Pentagon. For more than a decade, our International Law Colloquium has welcomed leading scholars to workshop their works in progress with students as well as faculty discussants. Presenters have come to our Athens campus from throughout the United States and as far as Galway, Geneva, London, Montreal, Rome, and Toronto to explore an array of legal topics. Our Spring 2017 course, led by Professor Harlan Grant Cohen, continues that tradition. Confirmed professors: Duncan Hollis, Temple Law; Benedict Kingsbury, New York University Law; Jonathan Todres, Georgia State University Law; Sergio Puig, Arizona State Law; Melissa J. Durkee, University of Washington Law; and Saira Mohamed, Berkeley Law. Overseas opportunities include: our Spring Semester at Oxford University in England, where in 2017 Professor Nathan S. Chapman, following the lead of Professor James C. Smith last year, will join Oxford colleagues to offer courses with comparative and transnational elements; and our summer study abroad in partnership with Leuven Centre for Global Governance Studies at Belgium’s University of Leuven. Our Global Externships support international and transnational law placements in firms, corporations, governmental ministries, and international and nongovernmental organizations—last year, at home, in New York, Washington, and Atlanta, and overseas, in Cambodia, China, England, Germany, Italy, Palestine, Russia, and Thailand. 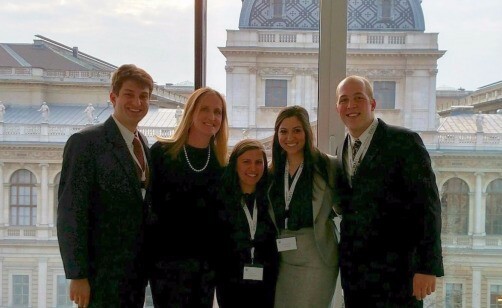 Global Practice Preparation includes support for student organizations, such as: our Willem C. Vis International Commercial Arbitration Moot team, which placed 5th in the 2016 finals in Vienna (left), as well as our Jessup International Moot Court Competition team; the International Law Society, Georgia Law’s student chapter of the International Law Students Association; and the Georgia Journal of International & Comparative Law, which last year issued “Children and International Criminal Justice,” an edition publishing a keynote by International Criminal Court Prosecutor Fatou Bensouda, a foreword by Associate Dean Diane Marie Amann, and other papers from a recent symposium. 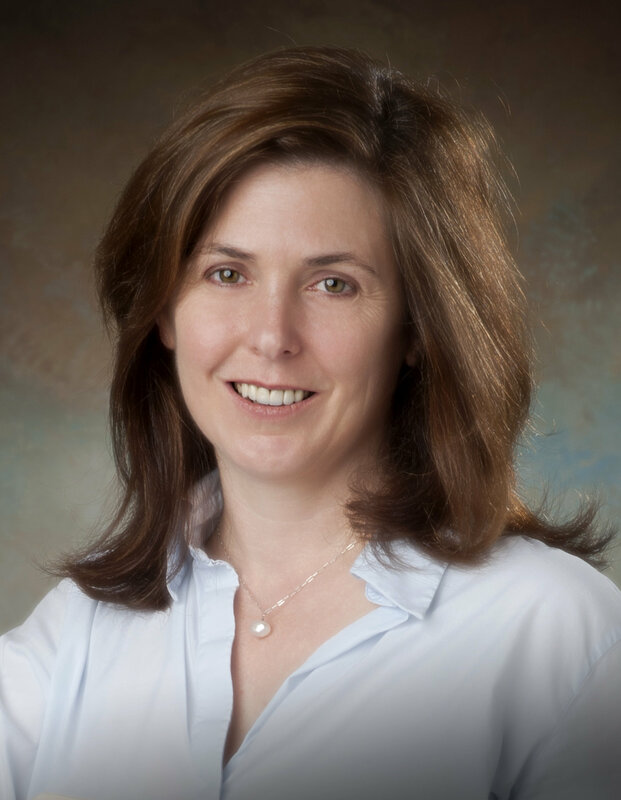 Associate Dean Diane Marie Amann will speak in November at The Hague, Netherlands, launch of the International Criminal Court Office of the Prosecutor Policy on Children. She has assisted in the drafting of the policy since her 2012 appointment as the Prosecutor’s Special Adviser on Children in and affected by Armed Conflict. 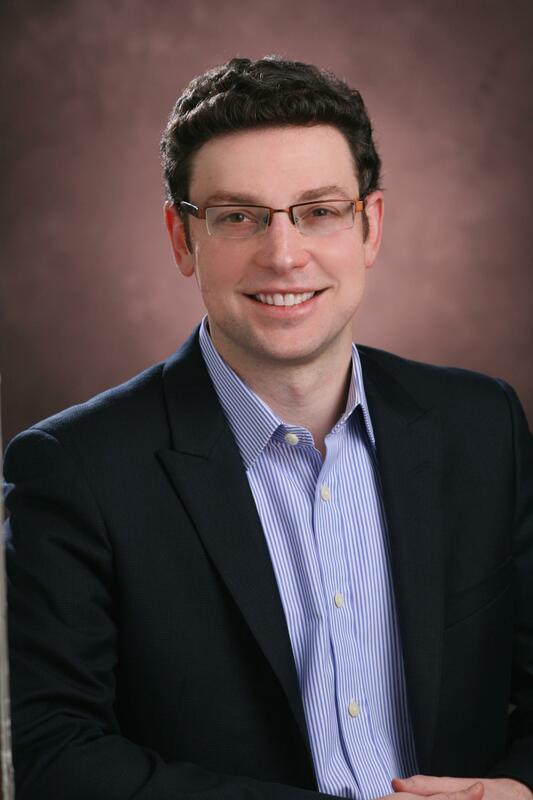 Amann presented on the crime of aggression in July at the University of Oxford in England, on international humanitarian law at an International Committee of the Red Cross panel in April in Washington, D.C., and on children at the 2015 International Law Weekend in New York. Her publications are available here. 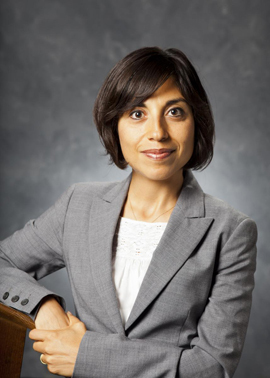 Professor Mehrsa Baradaran published How the Other Half Banks, a book on inequality in financial services, in September 2015. Commentary with a transnational turn has included: her presentation at the World Bank in Washington, D.C.; an interview on Irish radio; and quotations in London’s Guardian as well as “What the U.S. doesn’t like about Japan’s post offices,” a Washington Postarticle. 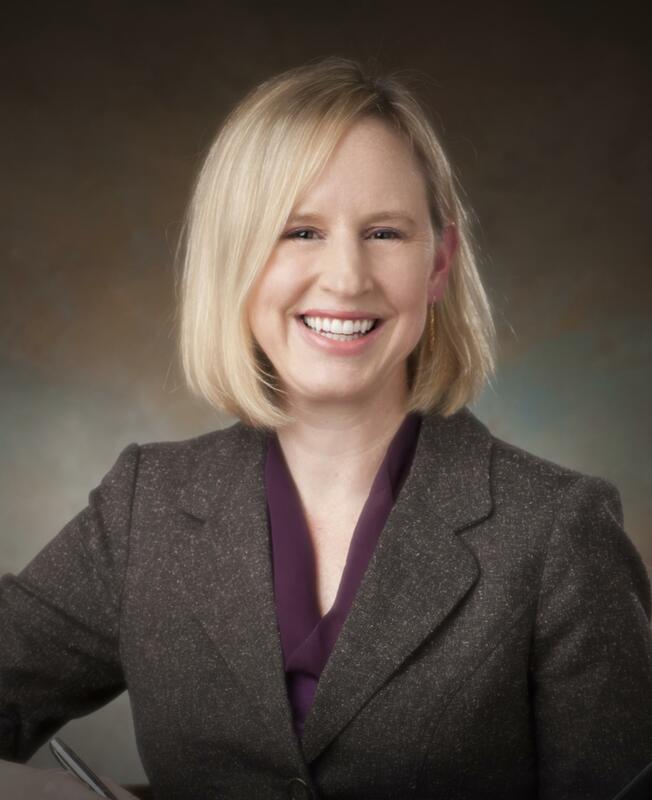 Professor Elizabeth Chamblee Burch, an expert in complex litigation, will present in early 2017 at “Fifty Years of Class Actions—A Global Perspective,” a Theoretical Inquiries in Law conference at Tel Aviv University, Israel. In fall 2015, Zeit Online, The National Law Journal, and The New York Times quoted Burch on transnational litigation involving Volkswagen’s claims about diesel emissions. 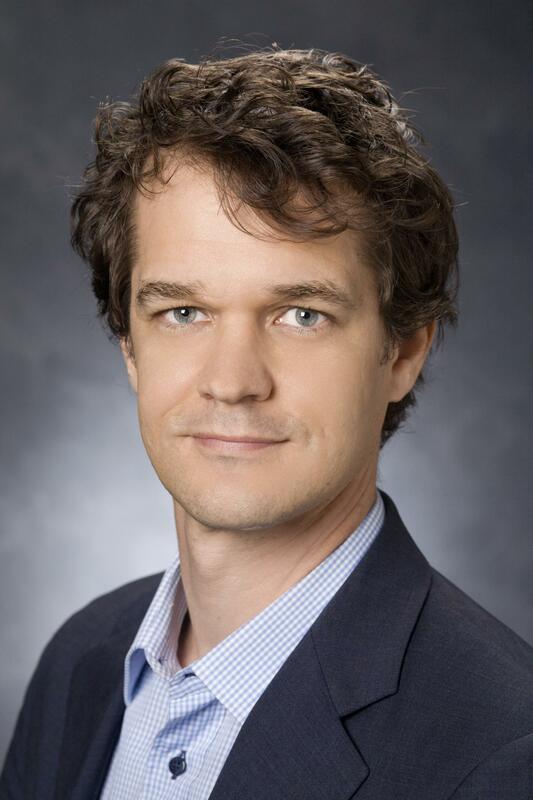 Professor Jason A. Cade published “Enforcing Immigration Equity” in Fordham Law Review and also affiliated with the University of Georgia Latin American & Caribbean Studies Institute. His “Return of the JRAD” appeared at New York University Law Review Online and spurred many response essays by immigration law experts. 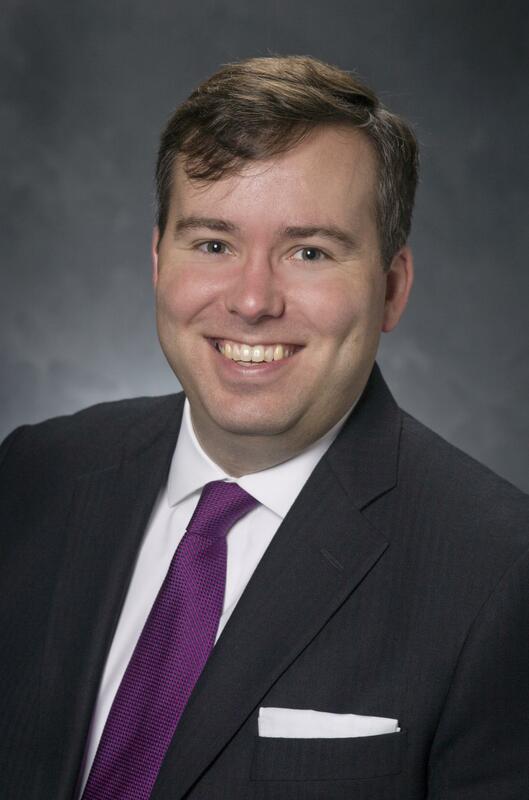 Professor Nathan S. Chapman presented a work in progress, “Due Process of War,” at Wake Forest University School of Law. 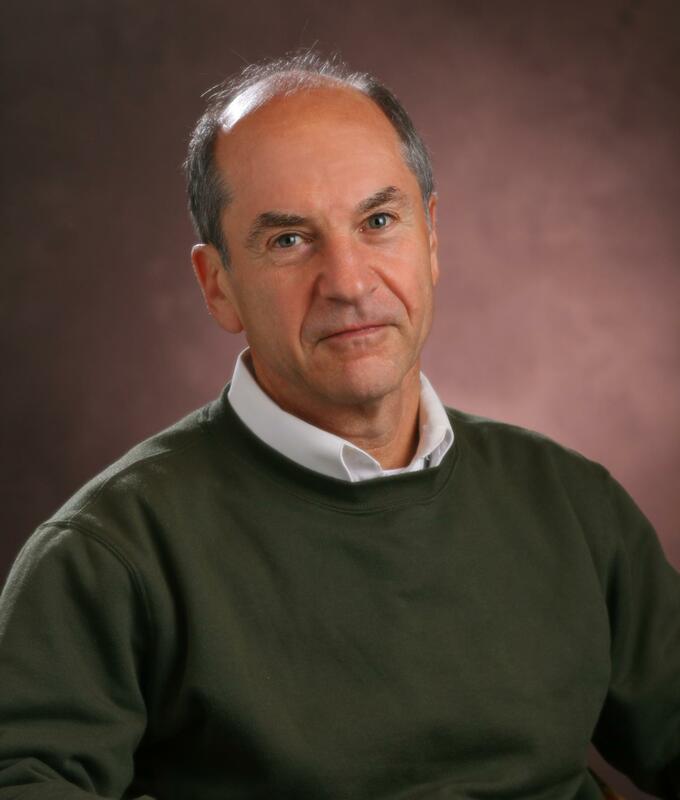 Since his 2015 appointment as Managing Editor of AJIL Unbound, the online extension of the American Journal of International Law, Professor Harlan G. Cohen has overseen the publication of 126 essays, from authors in more than 18 countries, on topics as diverse as Latin American constitutionalism, climate change, the crime of aggression, the appointment of international arbitrators, conflicts of law, and the legacy of the Sykes-Picot agreement. He has presented at many law schools; recent publications include “Methodology and Misdirection: Custom and the ICJ” at EJIL: Talk! and “A Politics-Reinforcing Political Question Doctrine,” forthcoming in the Arizona State Law Journal. In February, our Center’s Director of Global Practice Preparation, Kathleen A. Doty, presented “Guantánamo’s Future” in a University of Georgia symposium on “Cuba and the U.S. South: A Shared History.” At the ASIL annual meeting in April, she led a panel she’d organized as chair of the Nonproliferation, Arms Control & Disarmament Interest Group, and in May she was selected for travel to Asia as a World Affairs Council of Atlanta Young Leaders Fellow. Professor Walter Hellerstein took part in conferences and workshops in Austria, France, and Kazakhstan, and was a guest professor at the Vienna University of Economics & Business. Recent publications include “Specialized Courts in Multijurisdictional Systems: An American Perspective,” a chapter in Recent Developments in Value Added Taxes, and “Taxing Remote Sales in the Digital Age: A Global Perspective,” in the American University Law Review. 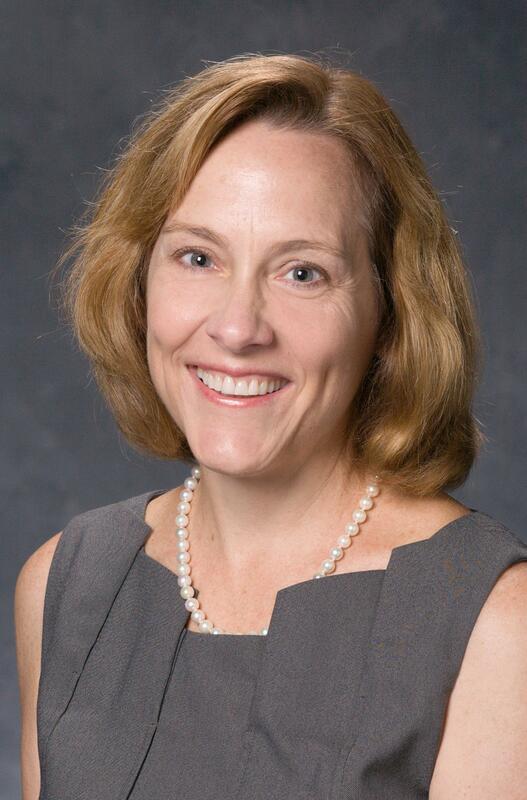 Dr. Laura Tate Kagel, our Center’s Director of International Professional Education, affiliated with the University of Georgia Latin American & Caribbean Studies Institute, and has traveled to Eastern Europe in support of our LL.M. degree initiative. 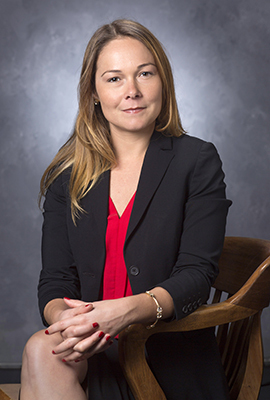 Professor Lisa C. Milot’s scholarship on performance-enhancing drugs drew attention during the 2016 Summer Olympic Games in Rio de Janeiro, Brazil: her work was featured in Vice Sports and in “El debate sobre el doping,” published in Chile’s La Tercera. Dean Peter B. 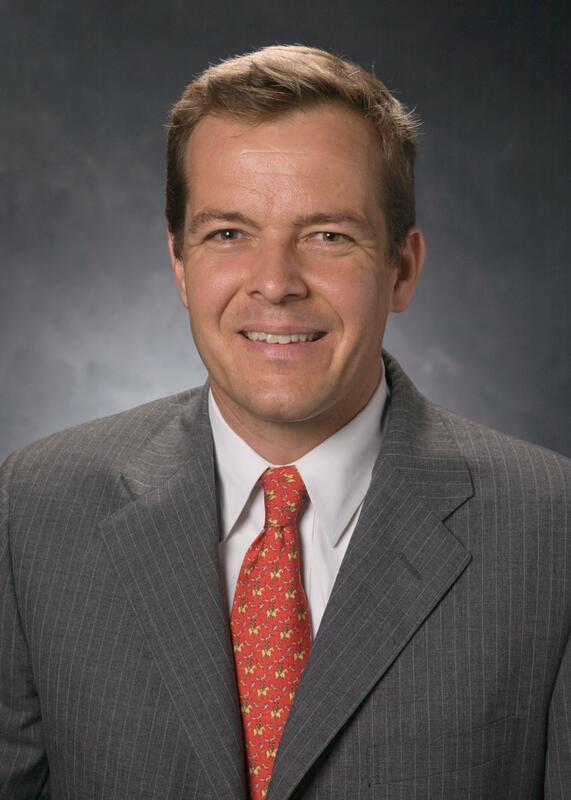 “Bo” Rutledge published “The Testamentary Foundations of Commercial Arbitration” in Ohio State Journal on Dispute Resolution, and spoke about arbitration at a New York University conference, at the annual conference of the Atlanta International Arbitration Society, and at a regional meeting of the National Association of Attorneys General. 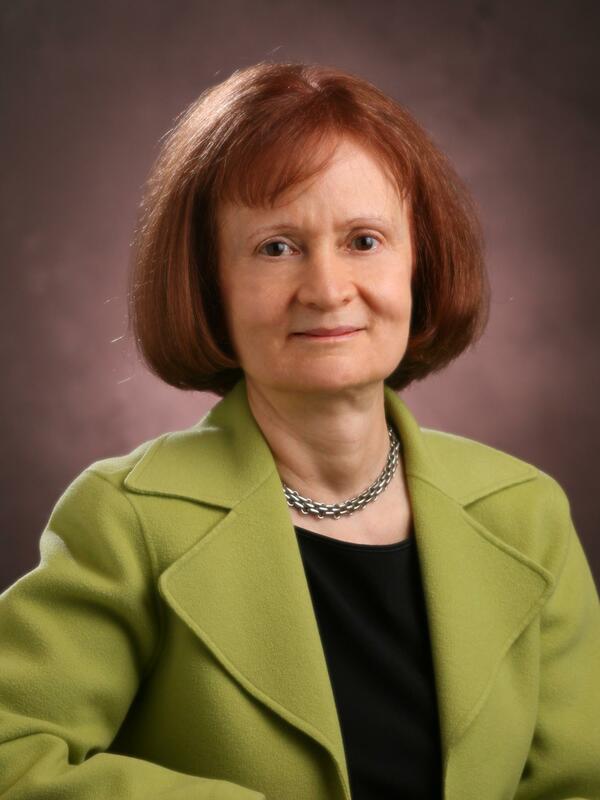 Professor Margaret V. Sachs presented on international securities fraud during a panel entitled “Rulemaking, National and International” at the annual meeting of the Law and Society Association in New Orleans. 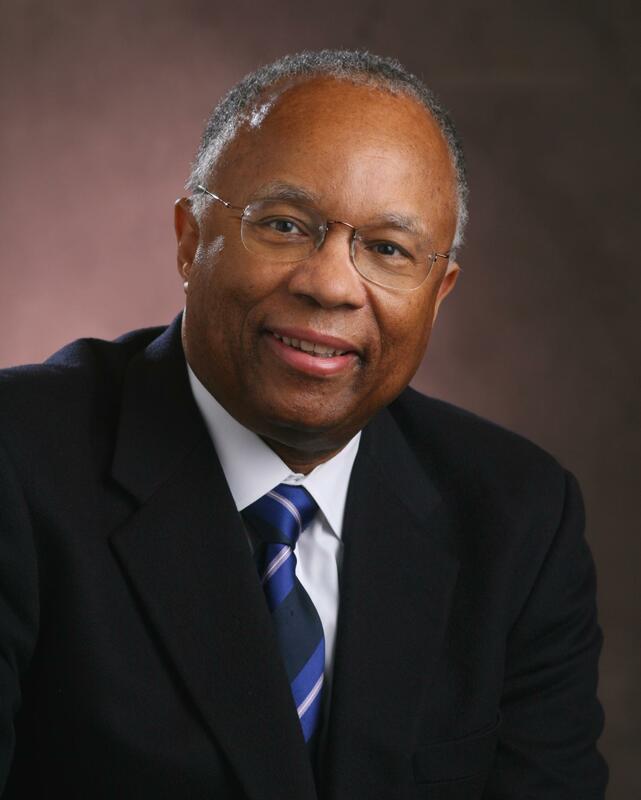 Ethisphere listed Professor Larry R. Thompson, former PepsiCo General Counsel and an expert on corporate responsibility, among the 100 Most Influential in Business Ethics. Professor Sonja R. West traveled to Budapest to speak on “Improving Press Coverage of the Courts through Communication” at the European Judicial Conference on Courts and Communication, organized by Bíróság, Hungary’s National Office for the Judiciary.